The Samsung EHS Gen5 is the latest generation in Samsung's successful range of MCS accredited air source heat pumps. 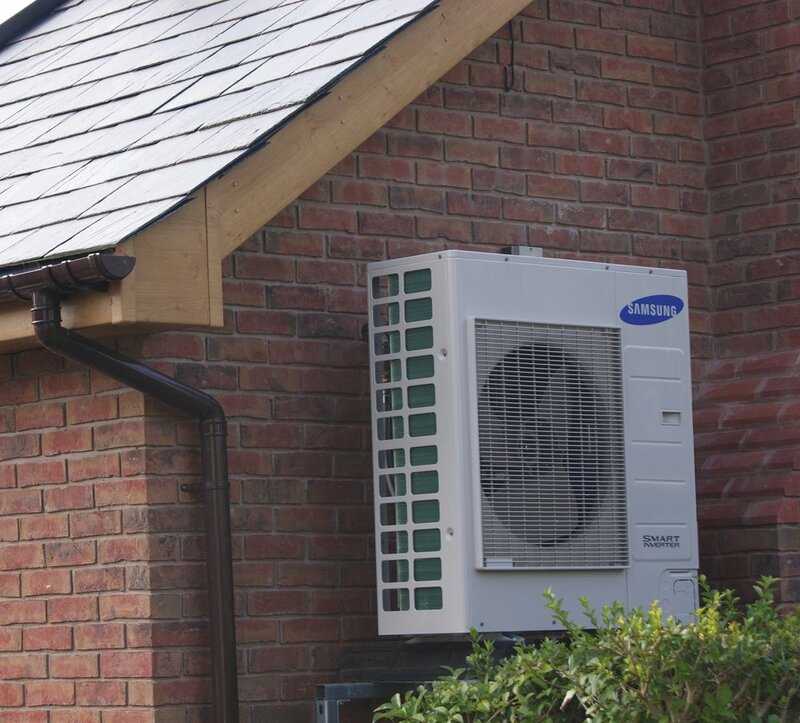 Quickly becoming the go-to air source heat pump, the Samsung EHS GEN5 comes with excellent technical support combined with a competitive price. Useful for most large and small scale installations. Samsung, as the 8th most valuable brand in the world, have a deserved reputation for innovation and quality. While being a relatively late comer to the air source heat pump market in 2011, what they brought with them was a solution to many of the problems that earlier manufacturers had encountered.